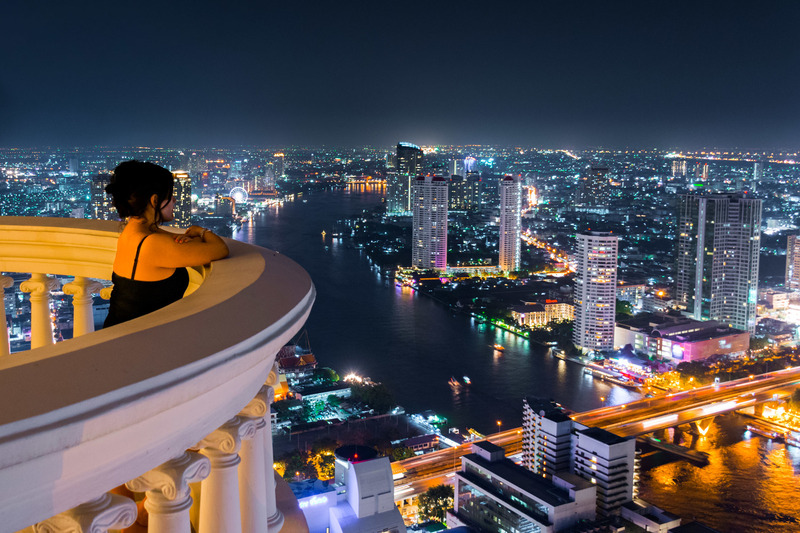 Bangkok - TOP VISITED CITIES World News. 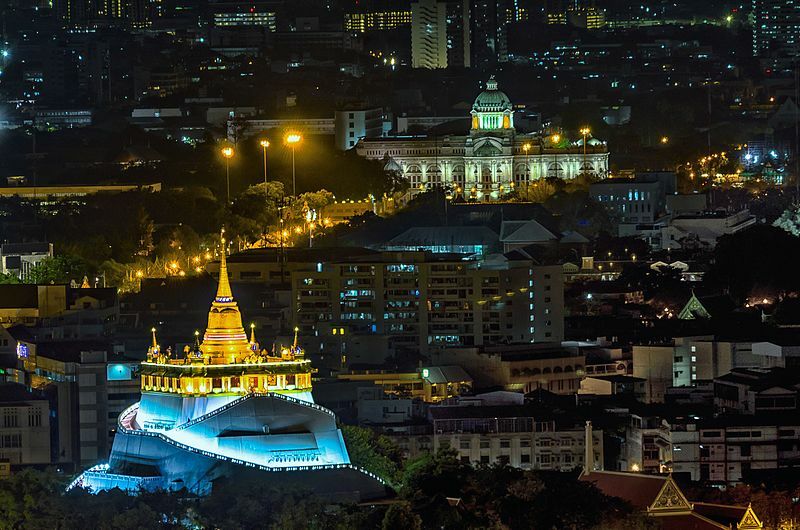 Top BEST world's cities Bangkok, Florence and Rome is the third! 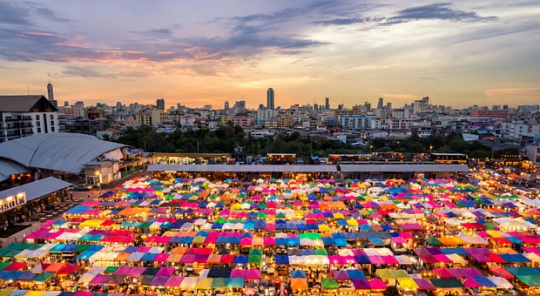 Bangkok: The City of Angels Fashion, arts, politics and entertainment.